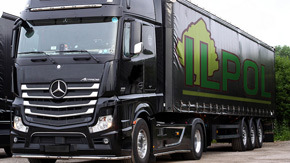 ILPOL company is a family business which was established in 1996. 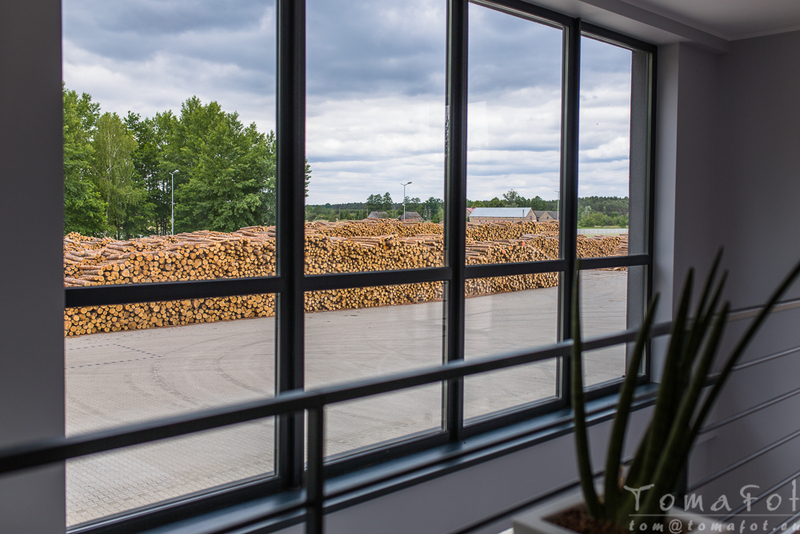 Long-term tradition and experience in the production of wood contributed to our strong position in the wood industry. 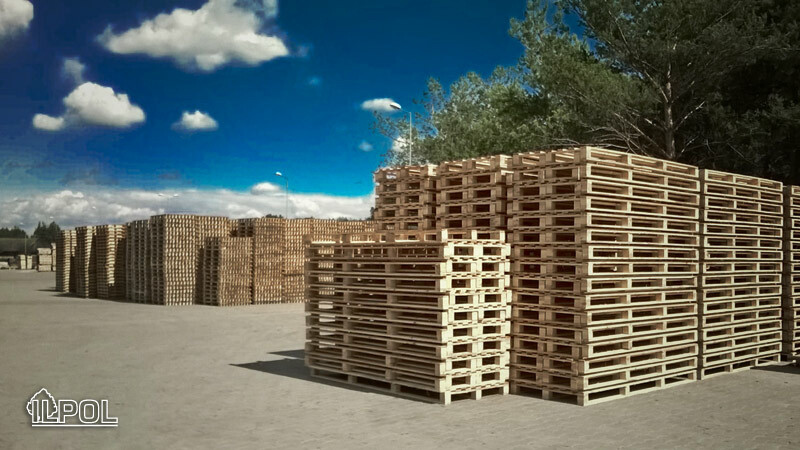 •custom-built pallets (according to customer’s specification). •composted bark (of average thickness). 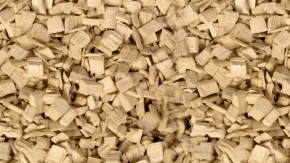 To be used in paper and cellulose industry. The product does not contain any impurities. 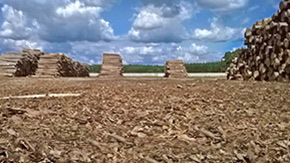 The firewood offered is produced by our company. High quality and calorific value guaranteed. The product is ready for use – you do not have to do anything! 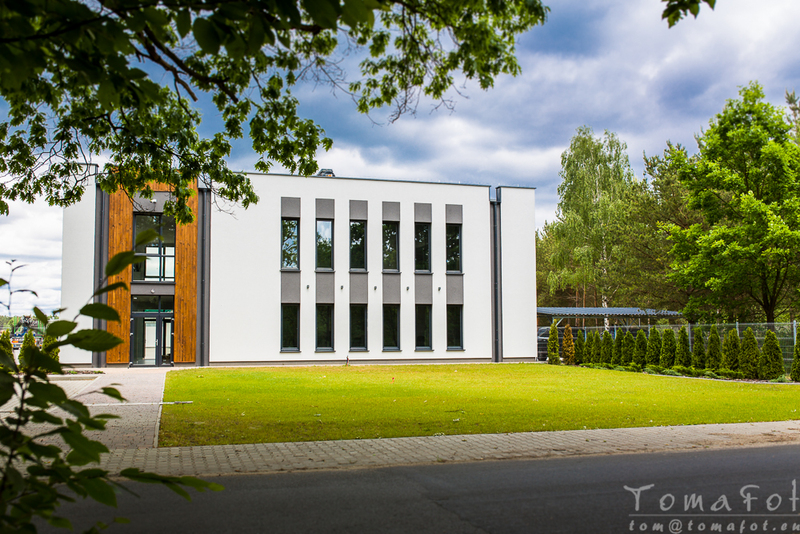 Materiał opałowy ze sprasowanych odpadów drzewnych. 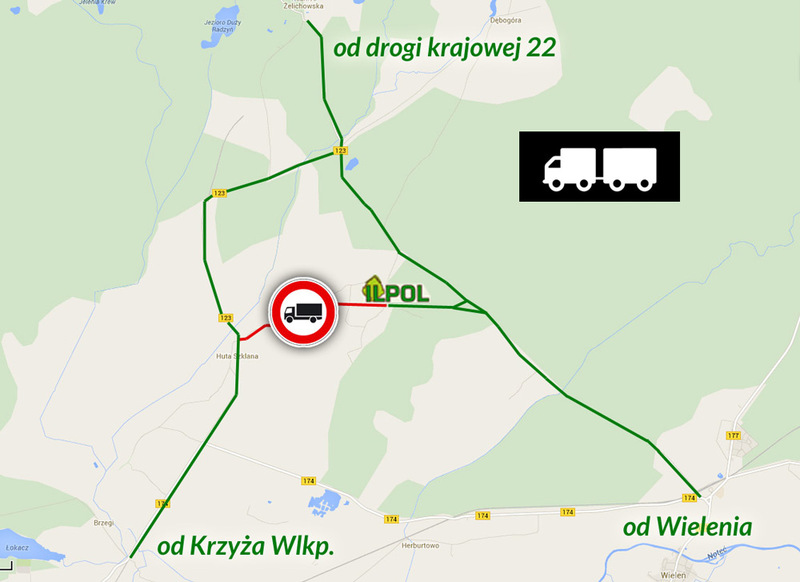 Materiał ma wartość opałową taką jak drewno, niską wilgotność, a w czasie spalania powstaje niewielka ilość popiołu. 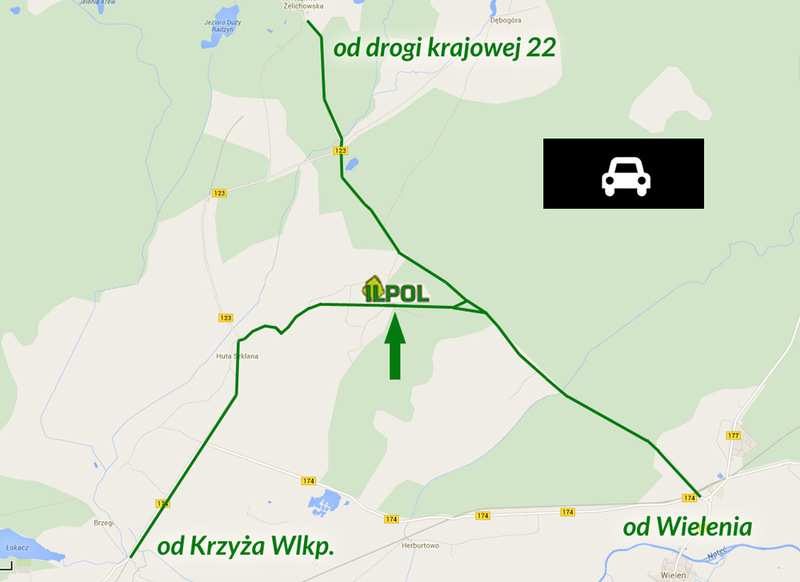 Do użycia w kotłach c.o. oraz kominkach. 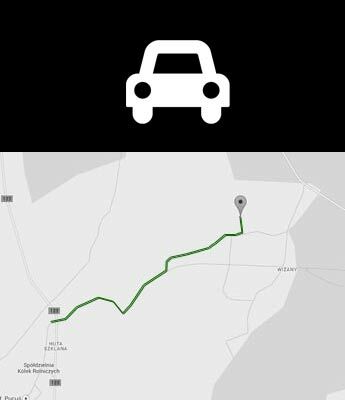 Taking our customers’ needs into consideration, we added domestic and international transport into our offer. 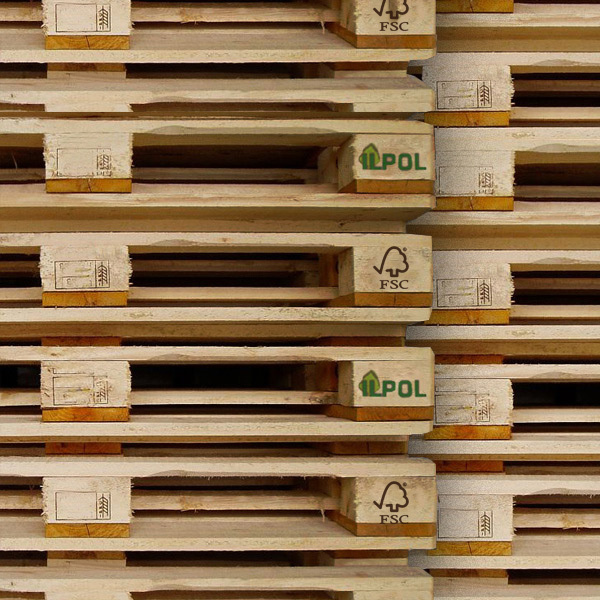 It reduces the cost of storing wooden packaging. 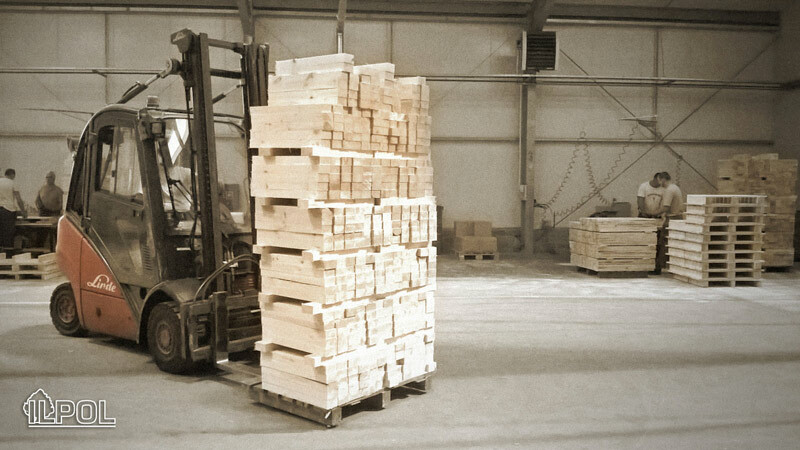 Thanks to modern production equipment and an assembly line we are able to produce up to 300 000 pallets a month. 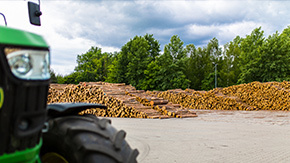 We also manufacture and sell firewood for fireplaces. 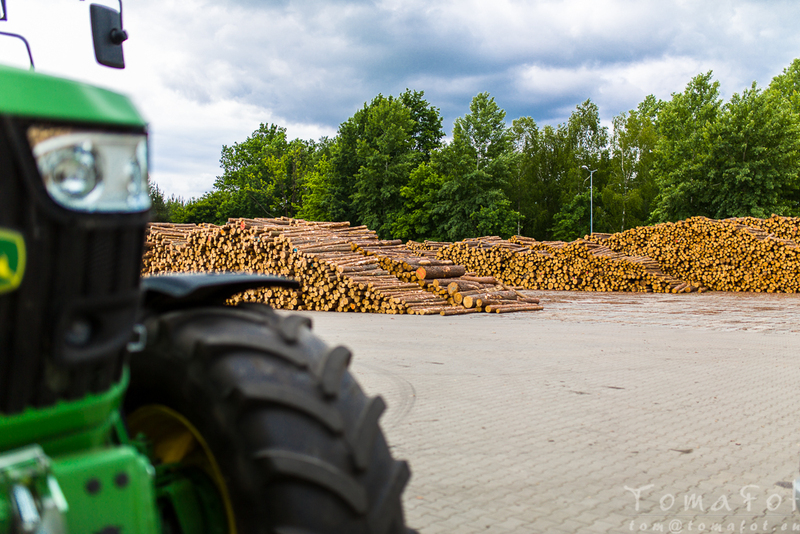 We aim at making our firewood meet all your needs in terms of type, quantity, quality and size. Our top priority is the constant care for the quality of our products. Our company offers services of the highest standards based on the trust between us and the customers. 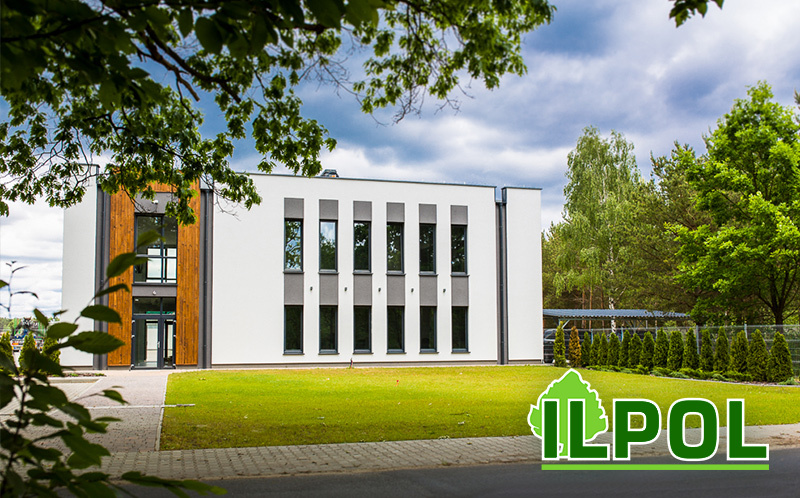 ILPOL company is a family business which was established in 1996. 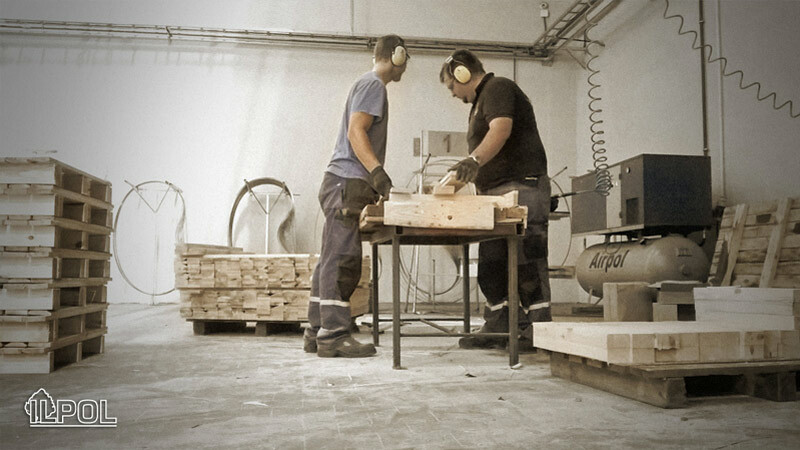 Long-term tradition and experience in the production of wood contributed to our strong position in the wood industry. 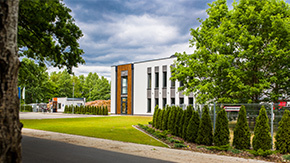 We cooperate with numerous companies in Poland as well as those in other countries. 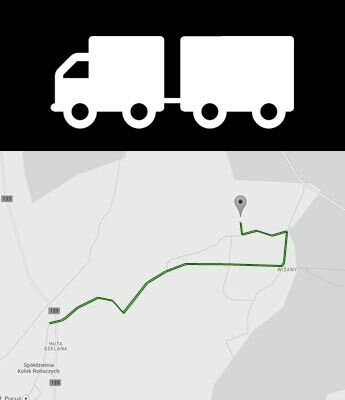 70% of our production is delivered straight to Germany, The Netherlands and Belgium. 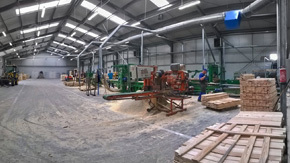 The whole manufacturing process is based on a certified wood raw material (FSC). 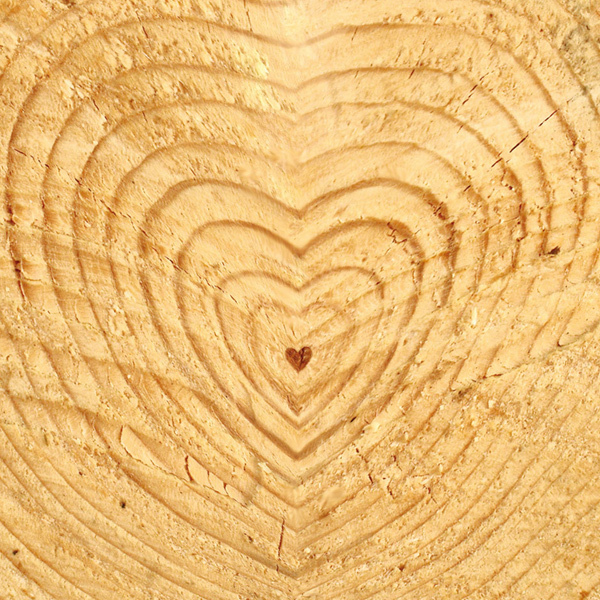 It means that the wood we use comes from State Forests. 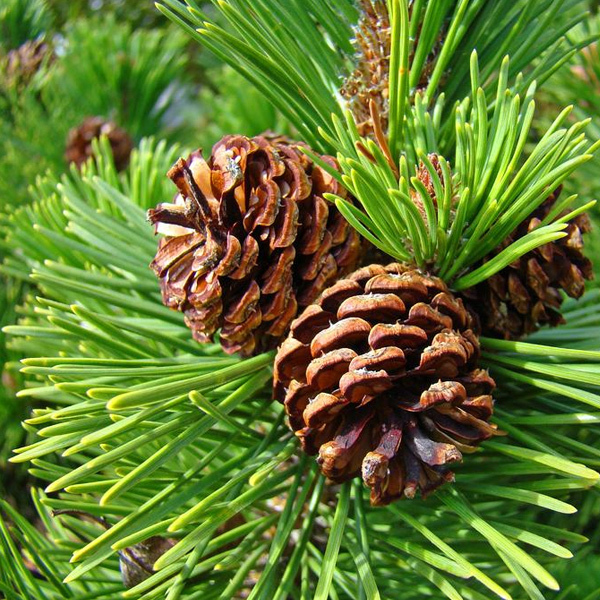 It allows us to stay in contact with a big number of forest inpectorates in Poland. 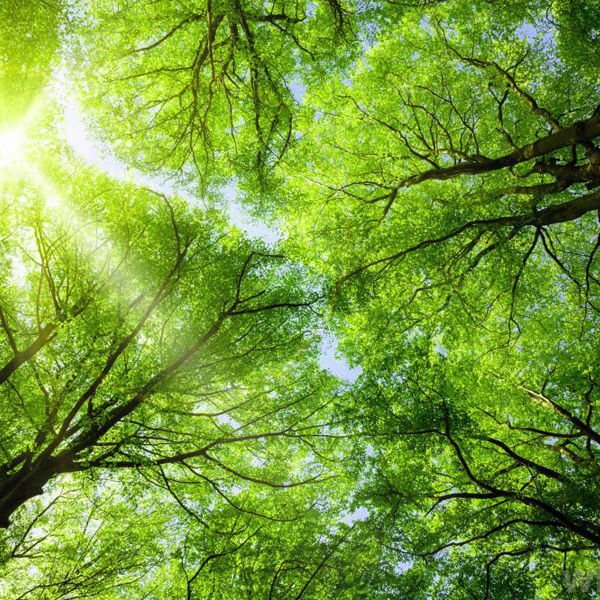 We do not seek other sources which leads to a proper management of the forests. 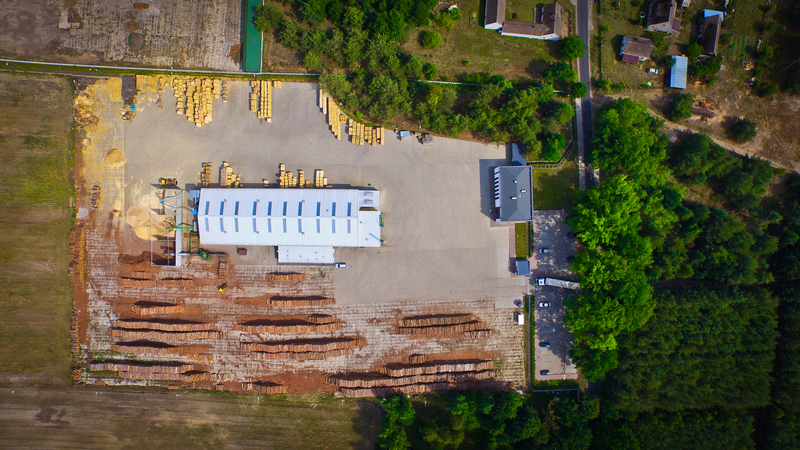 Our company process wood according to European Union standards allowing us to be IPPC certified. Nie korzystamy z innych źródeł dzięki temu przyczyniamy się do prawidłowego gospodarowania lasami. Nasza firma przetwarza drewno zgodnie z normami Unii Europejskiej dlatego mamy nadany certyfikat IPPC. 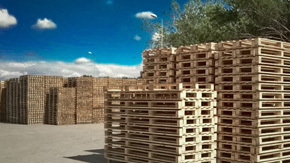 Thanks to modern production equipment and an assembly line we are able to produce up to 300 000 pallets a month. 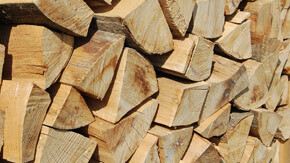 We also manufacture and sell firewood for fireplaces. 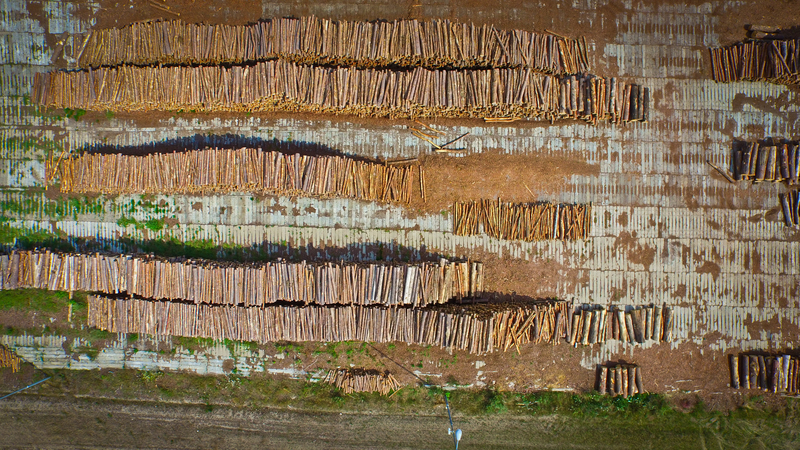 We aim at making our firewood meet all your needs in terms of type, quantity, quality and size. 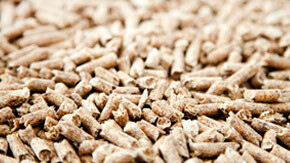 Our top priority is the constant care for the quality of our products. Our company offers services of the highest standards based on the trust between us and the customers. Professional customer service and on term realization guaranteed. Always on time, anywhere. We are looking forward to cooperating with you.